Saltley Community Leisure Centre is situated in an ideal location of Bordesley Green only a short distance from Saltley Birmingham. The leisure centre is only a 20 minute walk from Adderley Park Station or less than a 10 minute drive from Stechford Station. Also, with several bus services running less than a 5 minute walk away it is an ideal location for easy travel access. 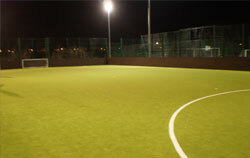 The leisure centre boasts an exellent full size 3g astro turf football pitch. The 11 a side football pitch is fully floodlit and caged inclusive of goals available for both size games. 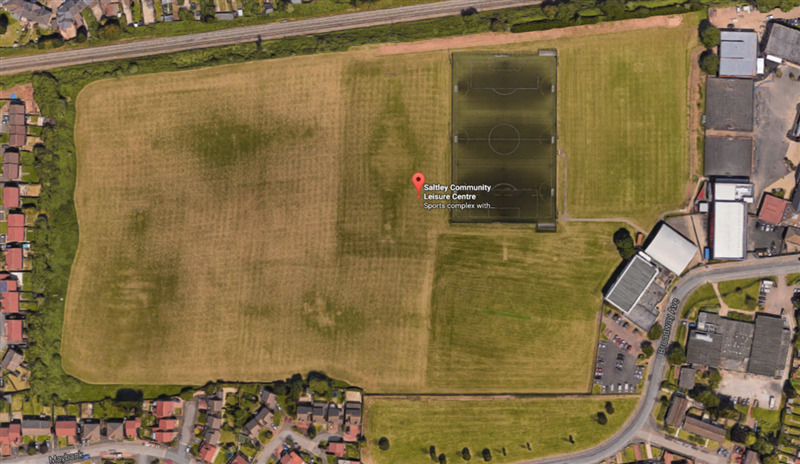 The 11 a side is able to be split into three 5 a side football pitches for smaller games if needed. 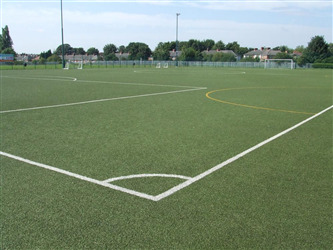 There is also a well maintained 11 a side grass football pitch on the site which is an ideal venue for league, tournaments, sports days, zorb football and more. Saltley Community Leisure Centre also boasts a large sports hall fully equipped with fantastic lighting systems and sportinig equipments. 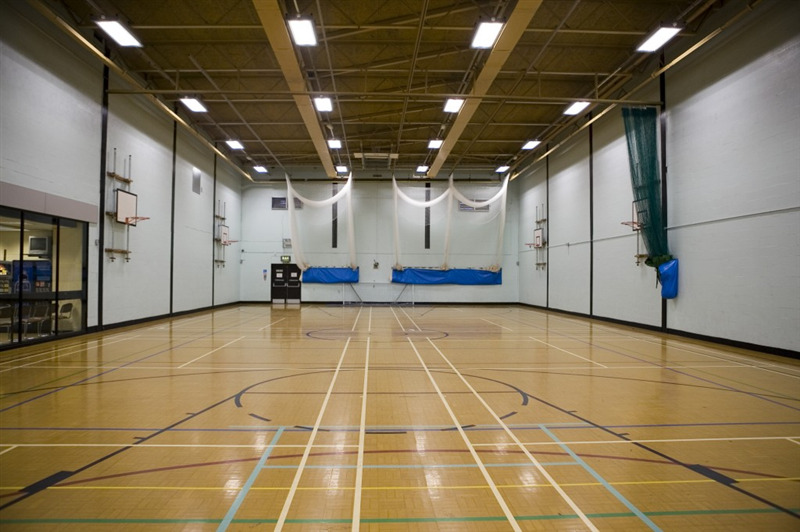 The sports hall is an ideal space for netball, basketball, football, korfball, badminton, cricket, futsal too name a few sporting activities available.